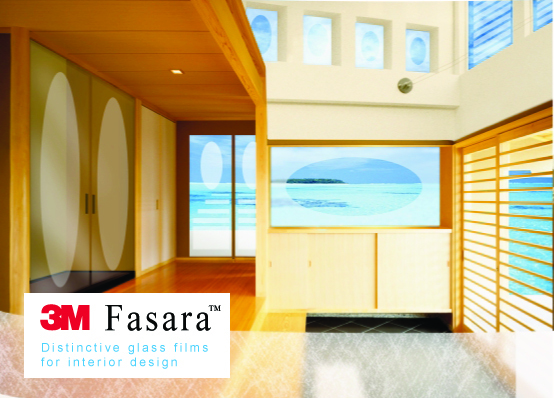 3M™ Fasara films, made of thin, durable polyester with a decorative matte surface, are perfect for privacy, decorative and architectural applications. 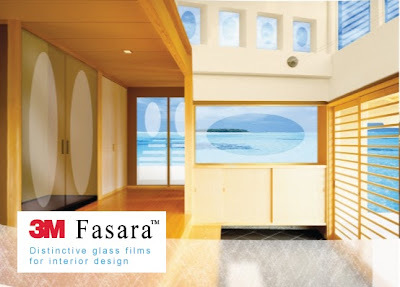 Intended for use on interior glass and the inside surface of exterior windows, Fasara films can easily be used to create a custom solution for any corporate, retail or residential environment. The advantages of etched, cut, sandblasted, textured and other decorative glass designs are clear: Privacy can be customized, while light still pours from room to room, creating an open feel even in confined spaces. Yet, how to achieve these effects and still remain within budget? It’s possible, with 3M™ Fasara™ Glass Finishes and with 3M™ Crystal Window Finishes. 3M™ Fasara Films Seattle WA.